Below we will guide you through the 12 steps to take to give your business an edge in today’s competitive world. Throughout this guide please select the options that best relate to your business. We’ve put together this form to help you checklist all the tasks you may or may not have considered once starting your business. By completing the drop down menu, you’ll create your own bespoke checklist and we can get in touch knowing exactly what you’ll need. Being new to running a business is exciting but some big decisions may be overwhelming to you. Working with a experienced and qualified accountant can eliminate some of that worry and potentially costly mistakes whilst building the foundations of your business. 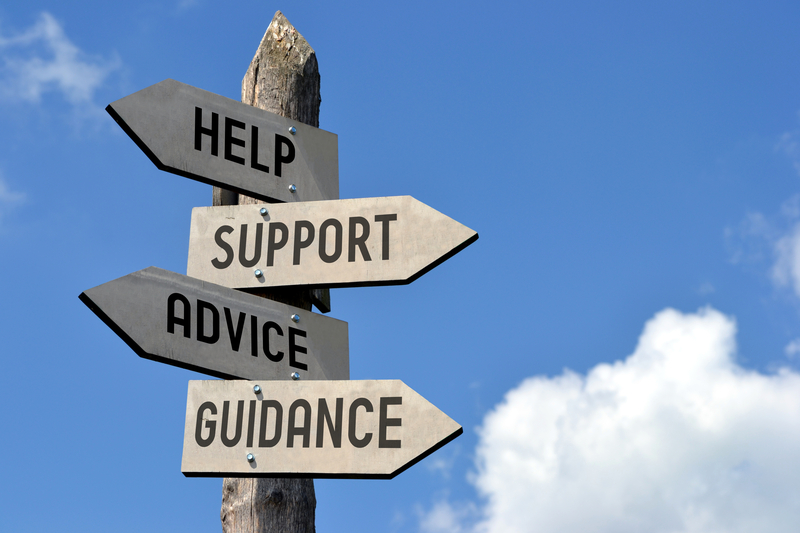 Getting an advisor on board, like an accountant or solicitor, can be invaluable as costly errors can be dodged but the expertise we bring can help save money too and increase profits for the business. One of the first major decisions and one which has implications on how you are governed by law. This also dictates how you are affected by tax and regulations. Main entities to consider – Sole Trader, Partnership, Limited Liability Partnership (LLP) and Limited Company. 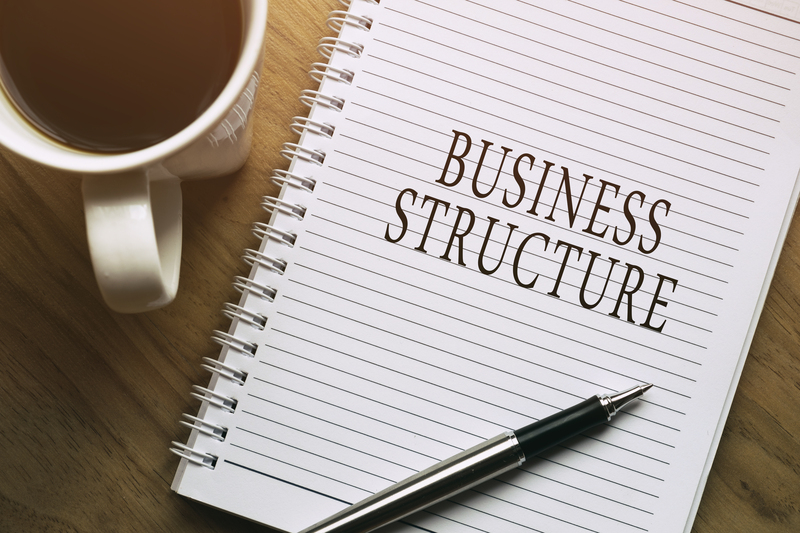 There are certain key Pro’s and Con’s to the varying structures, please give us a call and we can discuss the most suitable legal entity for your business. The business finances and books are vital to demonstrating how a business is progressing and can identify any issues at an early stage. Many external decisions can be made by the quality of the financial statements, such as banks, investors, creditors and landlords. Having your financial records in a well organised state is very important and cannot be avoided. Poor or ill-fitting business decisions can be made through lack of proper information. You must ensure the business is complaint with the tax authorities. Online filling can be done nowadays but paper forms may be needed in some instances. New businesses can be fined and incur penalties for not registering properly and in a timely fashion. Some considerations at this stage are HMRC, National Insurance and VAT. Getting to know how and when these need to be registered and submitted is beneficial. 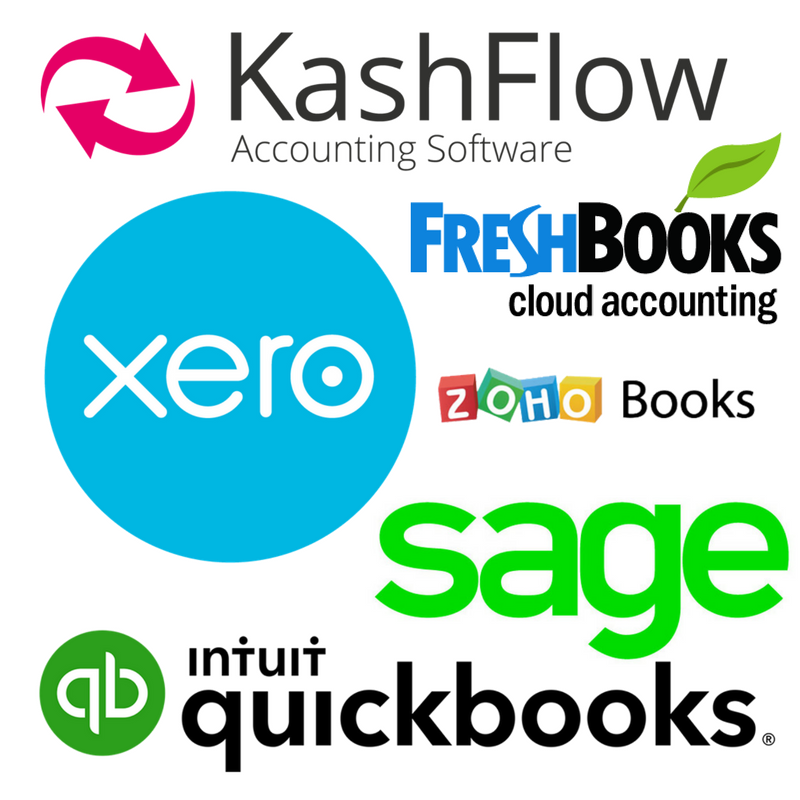 Today, there are many online accounting software options available, notably the increasingly popular Xero package. Online accounting can make the generation of information much faster, but not one of them will solve any problems if the quality of the records entered are poor. Online software comes in to its own once the accounting is running smoothly. From there, we as accountants can act for your business as advisors, consultants and strategists – rather than number crunchers! This is a tax on consumer expenditure and paid by the customer, which is paid to HMRC and usually on a quarterly basis. Businesses deal in products and services, with VAT payable if the transaction is made in the UK or by a taxable person – and by any business not exempt. 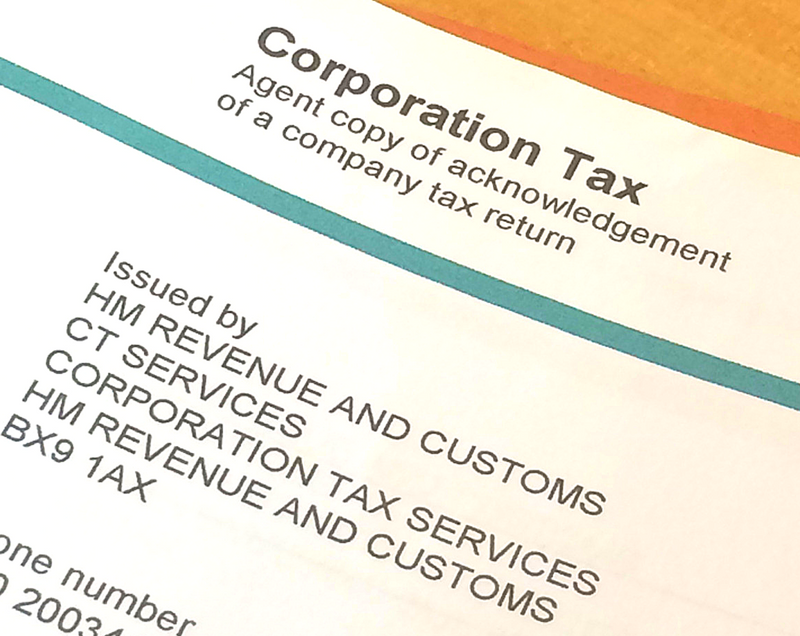 There are 2 types of VAT registration – compulsory and voluntary. Any business is liable to be registered once the £82,000 threshold has been exceeded in 1 year, from 1st April 2015. The standard rate of VAT is 20%, however, its good to know when to use 5% and 0% or even a fixed flat rate scheme percentage. Regardless of the business, if you have employees then you are liable for payroll taxes. Even if you set up as a Limited Company with Directors only, if you want to pay yourself a salary then you have to have a PAYE scheme. 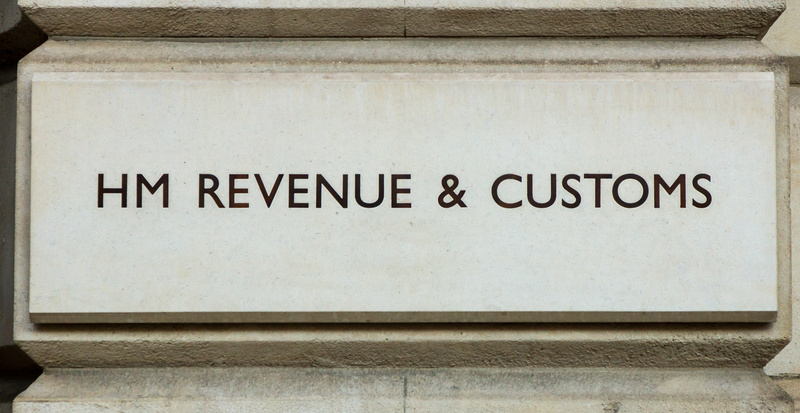 HMRC have guidance on their website with regards to PAYE and how to comply. 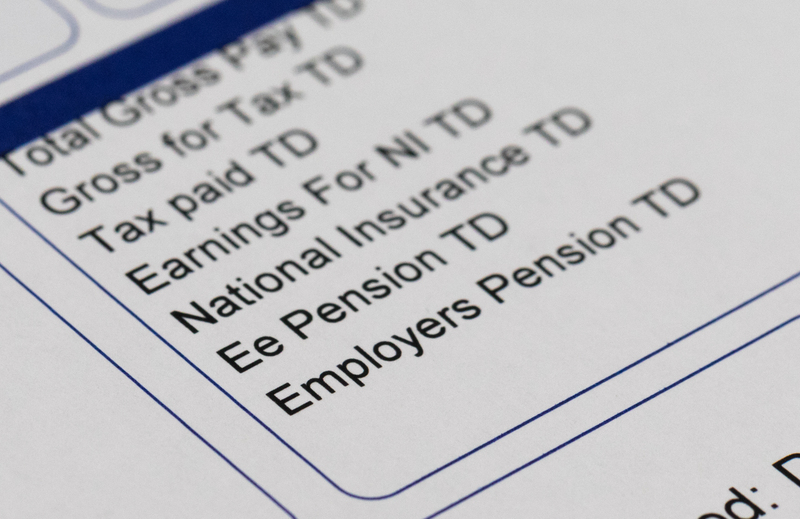 The Pensions Regulator states that all employers, excluding one man band businesses, must provide a pension scheme to their employees, called Auto Enrolment. This can be one of the most confusing parts for anyone who starts a business. In this instance, getting a fully qualified Chartered Accountant to consult with when dealing with these taxes, is a must have. 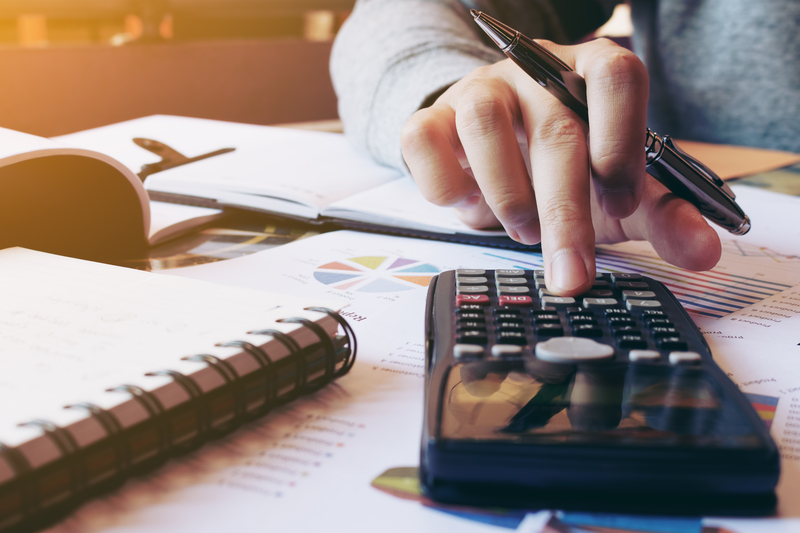 The payment of income and corporation tax has direct implications to the cash-flow of any business so expert care and consideration is needed. Especially when taking in to account which year end to choose, tax returns, expenses, tax credit and many more. One of the outgoings that business owners tend to not like paying! But, having the correct insurance policies in place is critical to the future success – not having sufficient cover can result in loss of credibility of your product or service, or even lose everything you have worked so hard for. 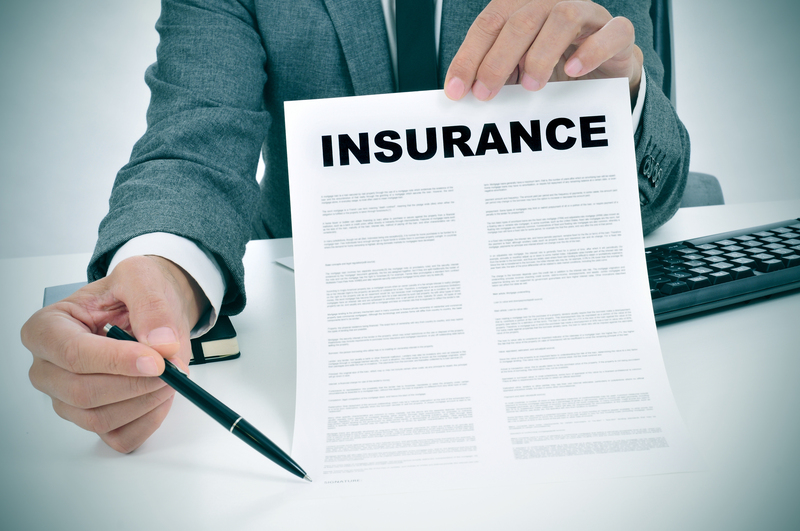 An insurance broker can evaluate various policies for you and even decipher which have deductible elements so you only pay for what you need. The cost for insurance needs to be factored in to your accounts like any other commodity purchased. It would be great to start a business as a wealthy individual, which may or may not be the case, but at some point you may need to consider raising capital for your business. This could be an initial outlay for starting the business and getting it off the ground, or could take the form of finances to help your business grow and expand. Financing can be debt or equity. 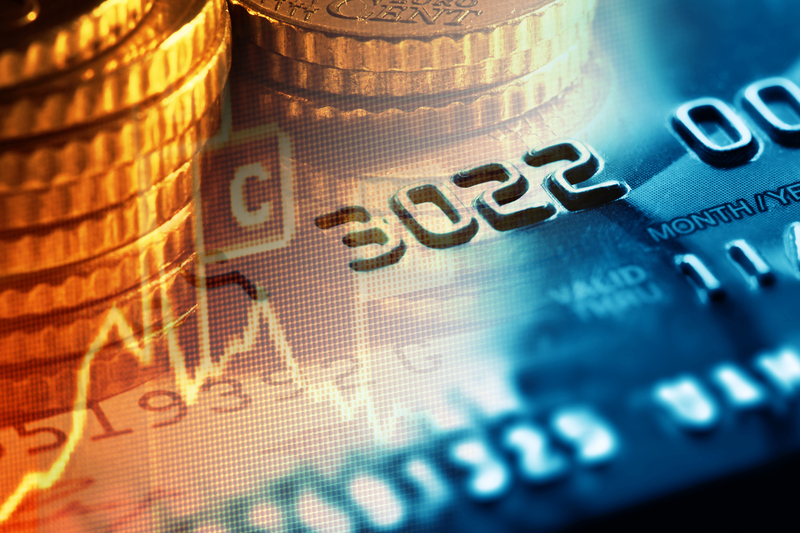 Debt is borrowing money – whether that is banks, investors, family or friends. Equity is selling a part or percentage of the ownership of your business, which is done by issuing shares to investors or the admitting of a partner. When considering gaining funds for the business, consulting with an accountant is highly recommended as the legalities can be complex and if you are making a loan to your own business then you want to protect your investment. 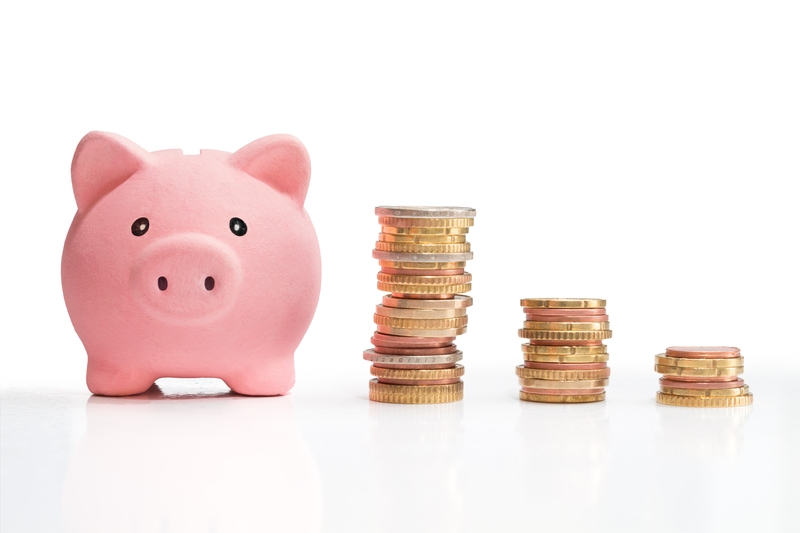 Cash flow is king for all businesses! Being able to generate cash, pay bills, pay staff and pay business owners is what keeps a business alive. There is no greater shame than a profitable business having to cease trading as the working capital is not sufficient to keep running. Forecasting looks to the future picture of the operations of your business, so the more care put in at an early stage the better. 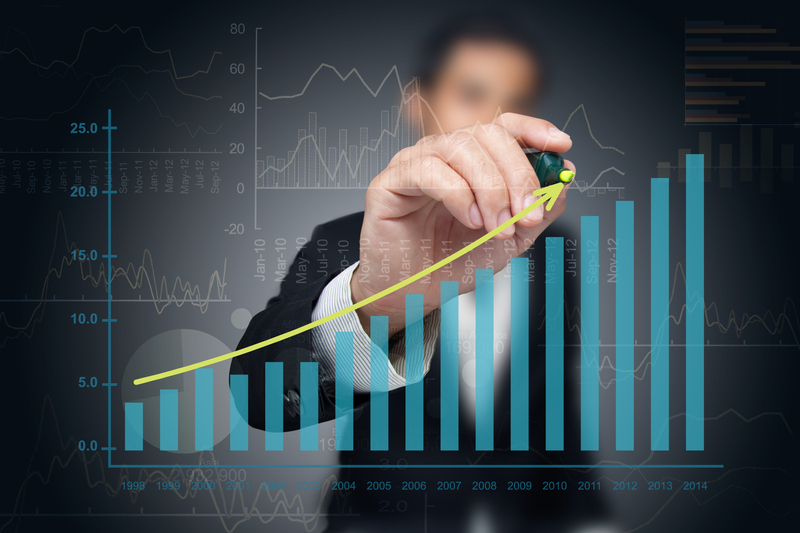 It is tricky to predict exactly what will happen in the future, but making an educated assessment based on previous performance, business contacts and being realistic about how much of the market share you can achieve will put you in good stead. Running alongside the forecasting and planning, the strategy and goals are what you need to achieve what you set out in business to do. This can be processes and systems put in place to streamline your day to day job role, understanding time management to make sure your productivity is high, pricing structure, managing waste within the business, improving profitability and personal development. 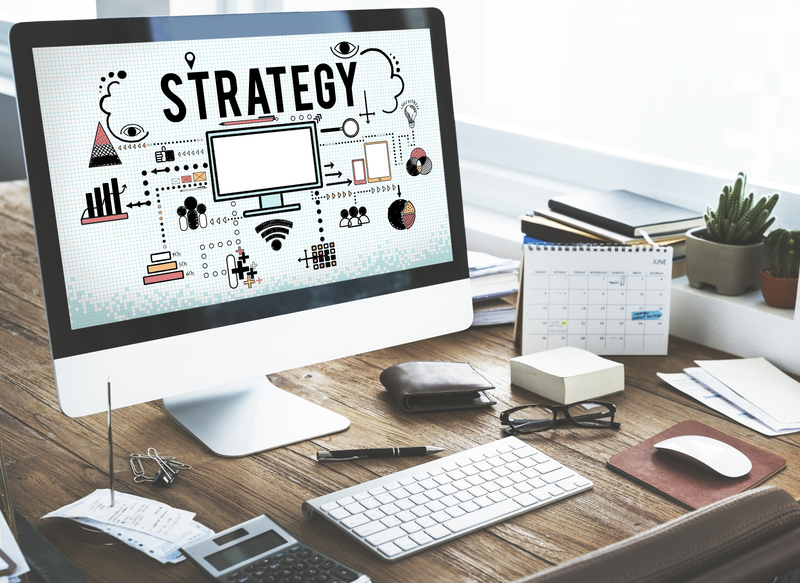 This is where you put a firm strategy in place for your business and knowing what decisions you can make before they happen. If you would like to discuss the next steps in your preparation for business success please complete the information below and a member of the Price Davis team will be in touch.